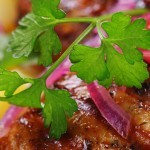 We have back to the basics or quick meal ideas for your weekly shops or quick stops. 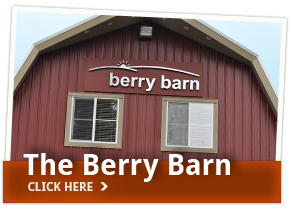 Come on by and visit the Berry Barn! It's open year round for all of your produce needs! Did you know we are proud supporters of our community and offer money making solutions for our schools, groups, and teams? 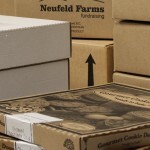 ﻿We are your local farmer committed to bringing the best to your table. CHECK OUT OUR FUNDRAISING TAB TO BOOK YOUR FUNDRAISER TODAY!! Our family has been enjoying farming for over 40 years! 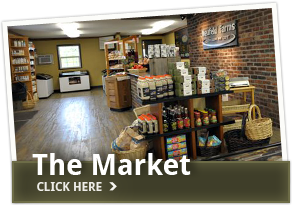 Our market has been our outlet to you and we appreciate the opportunity to provide you with quality food products for your everyday needs. Our number one value continues to be quality and our goal is to provide you and your family with healthy choices and competitive prices. When you walk into Neufeld Farms, the smiles are always the same. The wood floor and brick counter welcome you and then your shopping experience will begin. We hope you enjoy your shop! Handpicked berries are waiting for you to take home and enjoy. 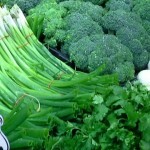 The Berry Barn is open year round for your fruit and vegetable needs. And don’t forget to grab your eggs, bread and dairy for the week! Are you looking for a great fundraising opportunity? Need to make some money for your team, group or school? Give us a call! 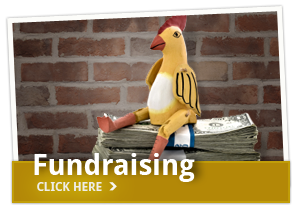 We’ve got great fundraising programs to help you reach your goals! Angus Beef Burgers..........................................................................................................$7.99/8These 6 oz patties make a nice meaty burger! Grab some soft brioche and burger fixins' while you're here! Chicken Canadiana Country Style..........................................................................................................$11.99/8Chicken breast hand rolled around broccoli and cheddar cheese, and lightly breaded. Just bake and serve with salad & a veg for a yummy dinner! Helmi’s Premium Perogies..........................................................................................................$1.00 offThese perogies go perfectly with farmer sausage! Try the gravy recipe on the package! 2 Dozen per bag. 5 varieties to choose from! Shortbread Cookie Dough..........................................................................................................$12.00Made with real butter! Top with fun sprinkles and bake for a pretty Easter treat! 49 preformed 1 oz cookie dough pucks per tray. Strawberry Rhubarb Pie..........................................................................................................$8.99These unbaked pies are full of fruit and taste home made! The crusts are out of this world delicious! Add something new to your Easter table!